Olivia and Patrick first met at Kentmorr Beach on a beautiful summer day a few years ago. It was her day off from work so she decided to spend it on the beach, and fortunately Patrick was jet skiing that day, and that’s how they met. During Thanksgiving 2012 in South Carolina at her mother’s house, the couple were watching the sunset in the gazebo over the water, and that’s when he proposed. Olivia and Patrick chose Silver Swan Bayside for the obvious reason that they met on the beach at Kentmorr which is right next to the venue, and that their boat is also in the nearby marina. They have a lot of amazing memories there. Posted October 26, 2016 to high school senior by: Leo Dj. Kasey is the youngest of 6 children and aunt to 14-month old Lucy, a high-spirited girl who loves spending time with her friends. And unlike the typical girls her age, surprisingly she loves classic rock artists such as Jackson Browne, The Eagles, and The Beatles. Currently in her senior year at the McDonogh High School, she is a very active girl who loves hot yoga and soccer. In fact, Kasey has played soccer for almost 13 years and even plans to continue that in college. To support her plan, she spends most of her free time playing soccer. Kasey is also extremely interested in politics and has a pretty good knowledge of today’s issues. She will attend Dickinson College in Carlisle, PA next fall and is planning on majoring in Business or Political Science. Posted October 26, 2016	to high school senior	by: Leo Dj. Posted October 20, 2016 to high school senior by: Leo Dj. 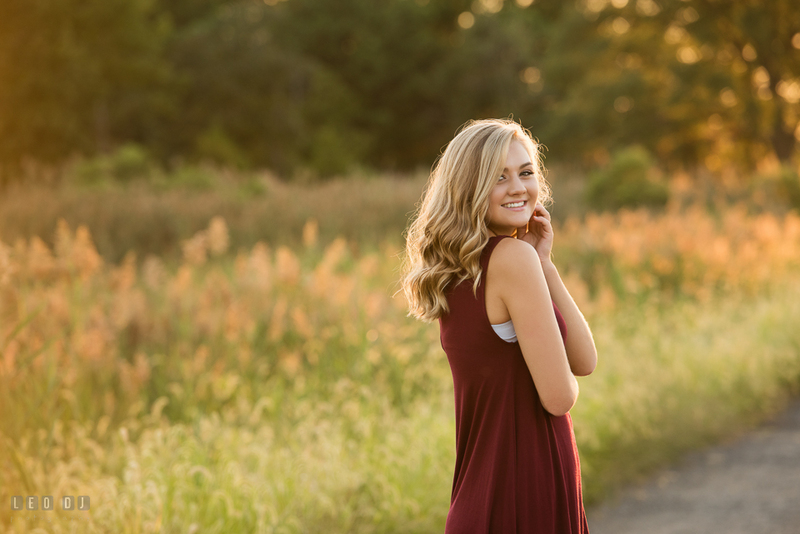 Taylor is a very outgoing young lady who loves spending time with her friends and being outdoors. She enjoys swimming, boating, jet skiing, horseback riding, and taking her jeep off road with her dad and brother. Taylor is also actively involved with the Kent Island High School Varsity dance team. She formally cheered for KIHS and did Competitive Cheer for many years. She plans to attend college to become a pediatric nurse because she loves working with children. Posted October 20, 2016	to high school senior	by: Leo Dj. Nancy and John met at work in July of 2014, when both were working as diagnostic sonographers for the same company in Colorado and covering the same office that one day. After that meeting, their friendship developed over the year. In July 2015, they vacationed in Crested Butte together, where their friendship evolved into something more. Subsequently they planned a trip back East to Maryland and D.C. for May 2016 to visit family and to celebrate John’s birthday. Unfortunately, a month before their scheduled trip, Nancy stumbled down some steps and fractured both her left ankle and right foot. However, with John’s urging and reassurance, they proceeded with their trip, despite the fact that Nancy had bilateral leg casts and could only get around by wheelchair. They stayed with Nancy’s parents at their idyllic Magothy riverfront home. On John’s birthday, the couple rolled (via wheelchair) around nearby historic Annapolis and ended at the Chart House on the Severn, where they met up with Nancy’s family to dine and celebrate John’s big day. Between dinner and dessert, he popped the question and presented her with a beautiful engagement ring! Nancy said yes! They celebrated their engagement with Nancy’s family over dessert. It was a warm and loving time. The next morning, the newly engaged couple awoke to the sounds of the leaves rustling in the trees, the gentle waves of the Magothy lapping the shore, and the harmonious chirps of the birds, crickets, and cicadas in the trees of the neighboring parkland. It was lovely. So lovely, in fact, that they decided it would be the perfect setting for their small intimate wedding. Nancy’s parents agreed, and so, their dream became reality just a short four months later. Steve and Caitlin met in medical school. He asked her out on several dates for sometime after that, but she didn’t take him seriously until he surprised her with a Valentine’s Day note. Fast forward to 2.5 months later, they were supposed to be going to the beach to help his sister and partner picked out their rehearsal dinner venue. Before dinner, Caitlin and Steve were going to look at the sandcastle contest, but the next thing she knew they were alone at the beach, which was where he proposed. The best part was that Steve had gotten Caitlin’s family there as well so that they could all celebrate together. Choosing the venue was a pretty easy decision for the couple. 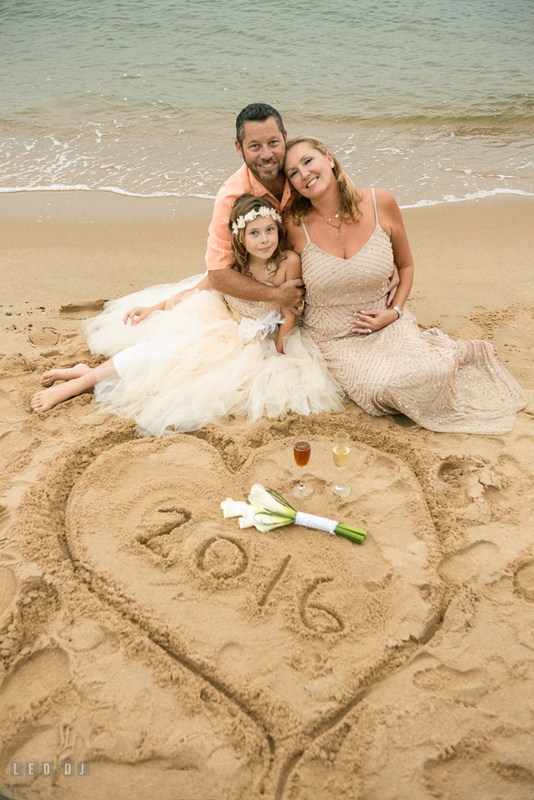 Steve and Caitlin immediately fell in love with the beautiful Chesapeake Bay Beach Club. From the moment they walked into the venue, they felt comfortable and cared for by their coordinator and the entire staff. 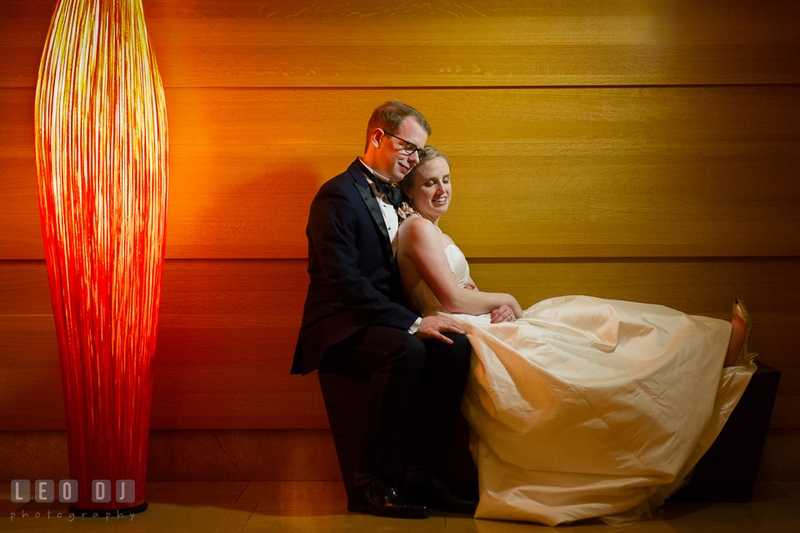 Caitlin and Steve knew they would run the night seamlessly and went beyond their expectations. That doesn’t even mention how amazing the food was! It was a perfect weekend and they had amazing experiences with each vendors from beginning to the end. Posted August 24, 2016 to engagement session , pre-wedding by: Leo Dj. Blake and Barbara had the quintessential post millennium meet cute since they found each other on a dating site. Their first date was on a Friday, followed by the second one on that Saturday, and by Sunday night they were three dates in and never looked back. They bonded over Star Trek, books and a shared belief that Blake was the funniest person in the world. Less than two years later Blake slipped a ring on Barbara’s finger. Despite this, on September 3rd, 2016 Blake and Barbara will be married at the Maryland Science Center, Baltimore. Interestingly Barbara and Blake decided that instead of doing their engagement photo session elsewhere, they should do it at home. Their reason was simple but just right. One of their favorite things was spending time at home together, and they liked the idea of recording that, so that someday they’ll be able to look at these pictures and remember their first home together. Posted August 24, 2016	to engagement session , pre-wedding	by: Leo Dj. 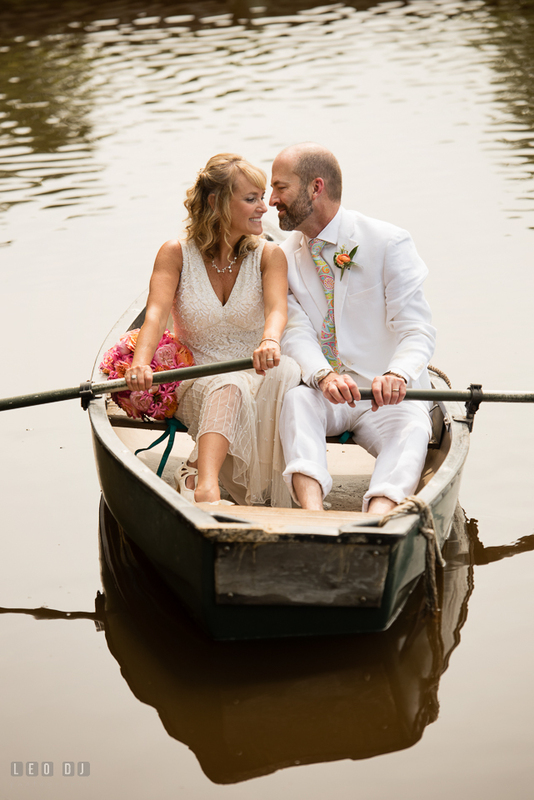 The couple were set on Kent Manor Inn because of its historic charm and scenic location on the water. They also felt that the Thompson Dining Room provided the perfect setting for their intimate wedding. 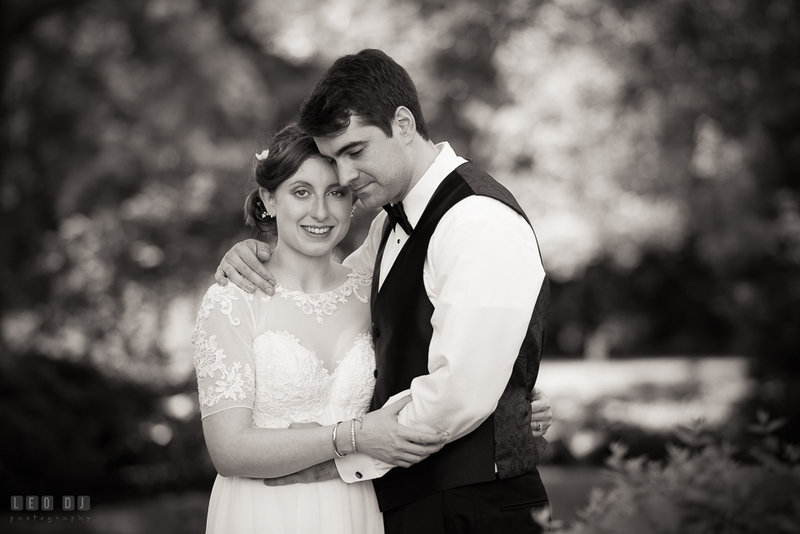 The couple chose Kent Manor Inn as their wedding venue for its natural beauty and simple elegance. Moreover, the management and staff made everything from the ceremony to the reception easy to plan with little stress! After our first meeting, I immediately knew that Katie and Scott are awesome couple. 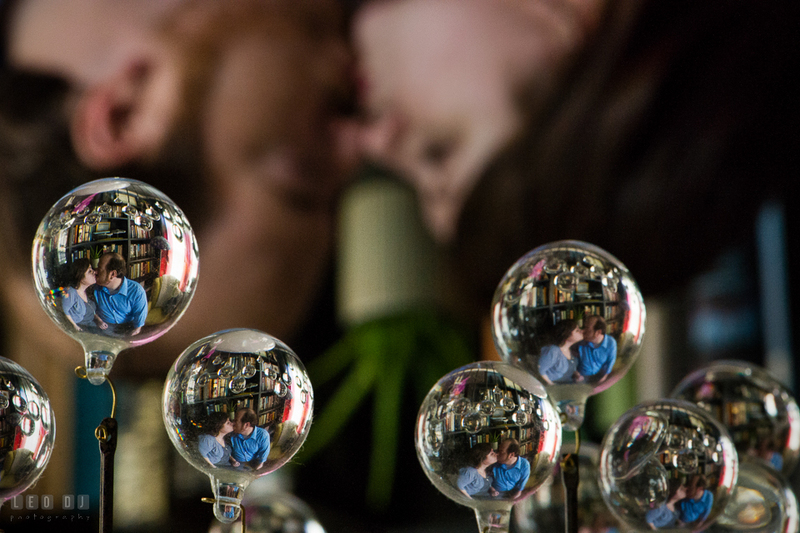 They’re both cool and very nice to work with especially during their Patterson Park Baltimore engagement photo session, so I couldn’t wait to meet them again at their wedding at Four Seasons Hotel Baltimore. I was also thrilled because it would be my first time to photograph a wedding at the venue. Katie and Scott were looking for a venue that was unique to Baltimore, and once they saw the Cobalt room at the Four Seasons Hotel, they knew right away it was perfect. They were astonished with the incredible view and knew that the hotel accommodations and food would be first class. Posted May 19, 2016 to wedding by: Leo Dj. Christine and Dan met through her cousin, Josh, and his wife Angie, in October 2013. Josh and Dan were co-workers at the time. They first met at Josh and Angie’s house in La Plata, MD at a party the couple organized to meet their new dog, Wendy. They finally had their first date about a couple of months later after the holiday season. Both Christine and Dan love Disney World, so they decided to go together. On Friday, August 28th, 2015, they visited the Magic Kingdom. When they arrived at the park, Dan stopped and asked her to have their picture taken in front of the castle. Christine, knowing Dan, was confused and said, “You don’t like getting your picture taken.” He then turned to her, got down on one knee, and asked, “Will you marry me?” Of course, she said, “Yes!” Later that evening they had dinner reservations at ‘Ohana’s Polynesian Restaurant where Christine’s parents and Dan’s parents were secretly waiting for them to arrive. Dan made all the arrangements for their families without Christine’s knowledge. 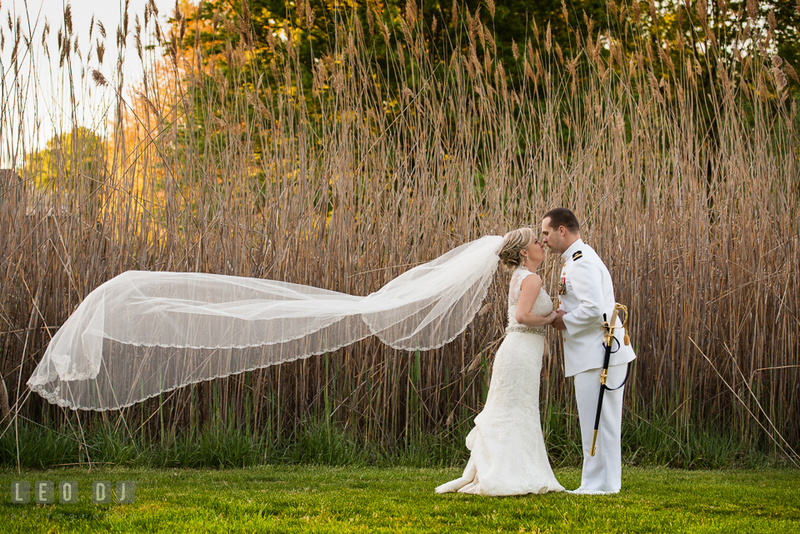 The couple chose Kent Manor Inn as their wedding venue because Christine have lived by the water her entire life and Dan is in the Navy. As soon as Christine visited Kent Manor, she fell in love. She knew that’s the exact place she would want to marry her best friend, added with all the better coordinators to make their special day as smooth as it could be. Posted May 19, 2016	to wedding	by: Leo Dj.